We Axiom Exports, are well known as leading manufacturer, exporter & wholesaler of Natural Stones. We are providing our services since last 20 years to our customers with great customer satisfaction. 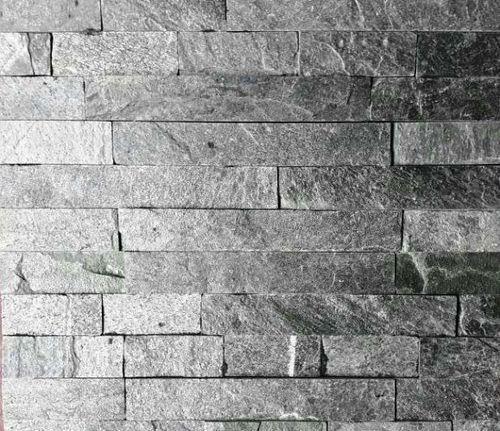 We deal in all kinds of natural stones, our range encompasses fossil sandstone, pebble stone, tumble stone, lime stone, marble stone, granite stones, mosaic stones, natural mosaic, sandstone stones, slates stones, quartzite stone, wall panels or ledge stones, handicraft products etc. We procure material from reputed and reliable vendors, who are known to maintain high standards of professionalism in their business dealings. Our exquisite & exclusive range of natural stones fulfill the requirements of our esteemed clients based in the regions of Singapore, China, Malaysia and United Kingdom. Owing to cordial relationships with our vendors, we have been able to offer our range as per the specifications provided by clients. This has helped us to attain maximum client satisfaction.We are the leading producer of granite stones, mosaic stones, marble stones, natural mosaic and sandstone stones.